Waterfront! 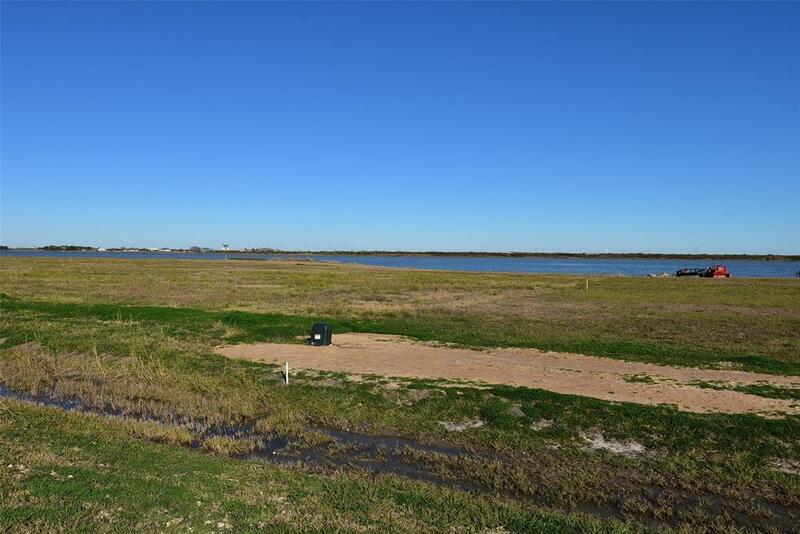 Come & enjoy one of the newest communities in Palacios. 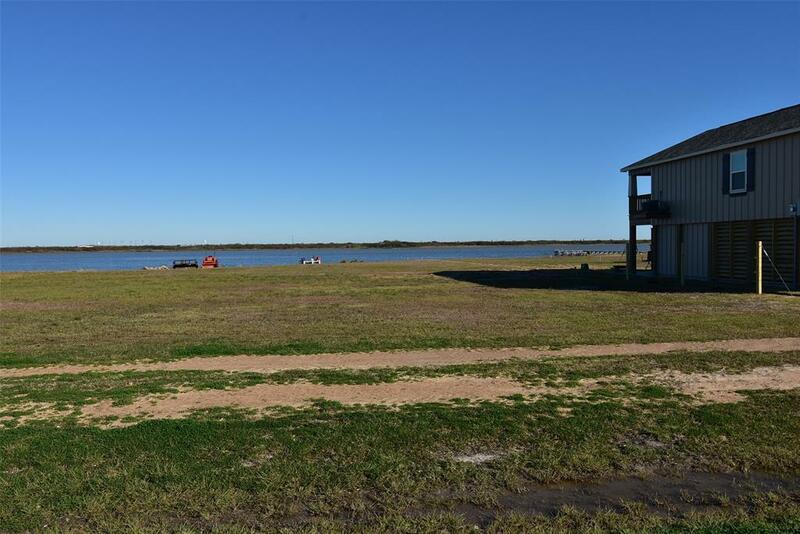 Waterfront property with great fishing & gorgeous sunrises. Plan your vacation home or make it your homestead and live life on the water. 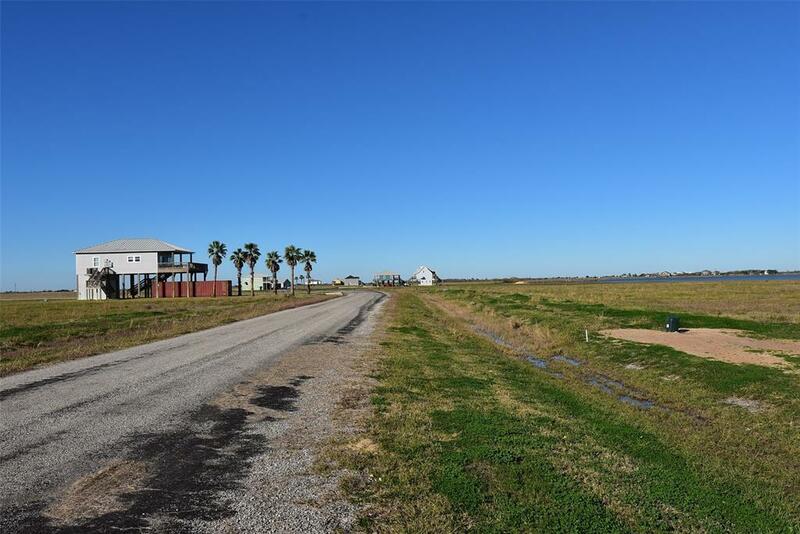 Peaceful setting on almost 3/4 of an acre. 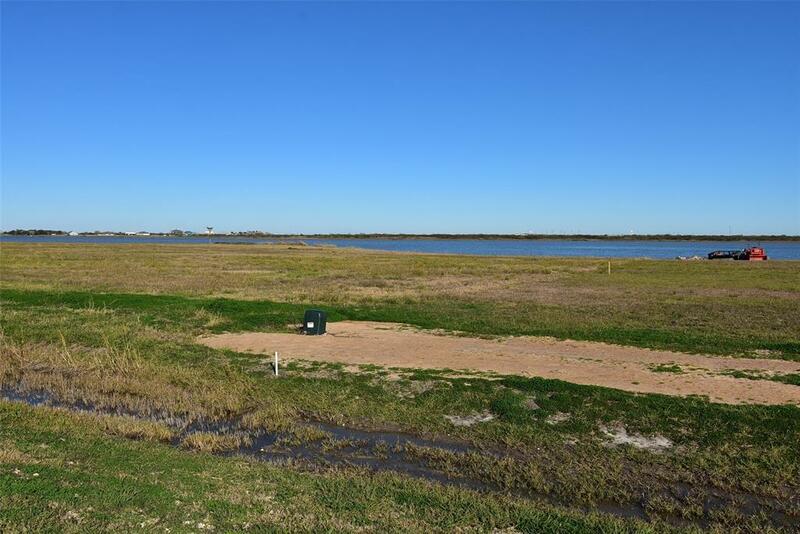 County maintained roads, community water, underground utilities and has private launching and fishing dock. Ride out and see this property today.